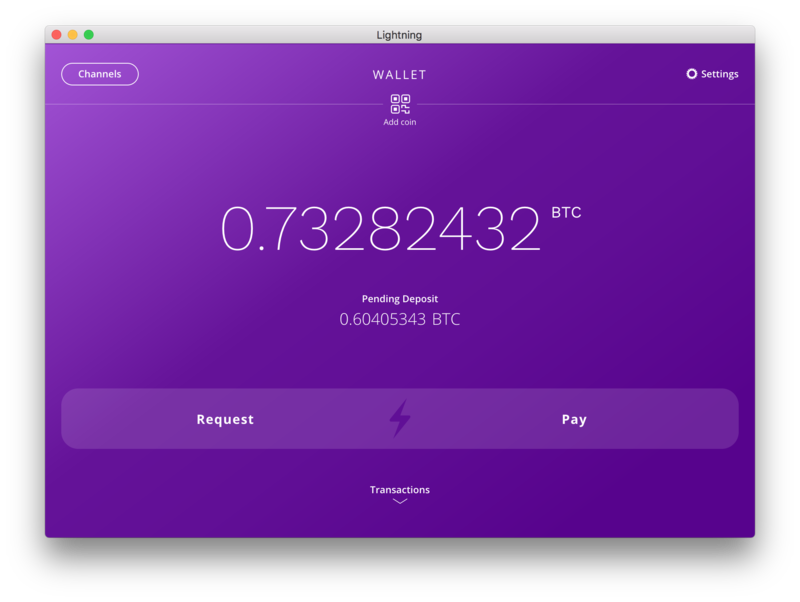 Today we’re excited to announce the first alpha release of the Lightning App for desktop on Bitcoin mainnet. This is still an early version targeted at testers, but it will give advanced users and developers a chance to start experimenting with a Lightning UX where users control their own funds powered by our Neutrino light client technology. This desktop release supports macOS, Windows, and Linux. It also represents an important stepping stone towards mobile while we continue to invest in performance and stability. We’re working as quickly as we can to get our mainnet iOS and Android apps out soon. Driving this release is a complete commitment to scaling the principles that Bitcoin was built on: privacy, security, and self-determination. For that we need to go beyond custodial solutions and enthusiast guides and deliver a great user experience for everyone. Scaling Bitcoin and Lightning to everyone means not requiring people to follow complex setup processes or hand over control of their funds to trusted counterparties. For everyone to truly explore what is possible with the Lightning Network, we needed to build a wallet that knocks down these barriers-to-entry and demonstrates what is possible when technology fights for the user. Today, we’re excited to announce the latest release of lnd, v0.6-beta! Many items in this release were developed in response to the community feedback we’ve gotten since v0.5-beta and also in response to what we’ve learned as we’ve observed the tremendous growth in the Lightning Network over the last several months. In a previous blog post we announced Loop Out, a non-custodial service to obtain inbound liquidity by offloading funds to a regular on-chain address. This post goes deeper into some of the technical details of Loop Out and assumes knowledge of Bitcoin, Lightning and hash locked contracts. In a recent post we covered the new Lightning App from a UX perspective. In this post we’ll dig deeper into its software architecture with a focus on security and threat modeling. As depicted above, the desktop application is based on Electron. 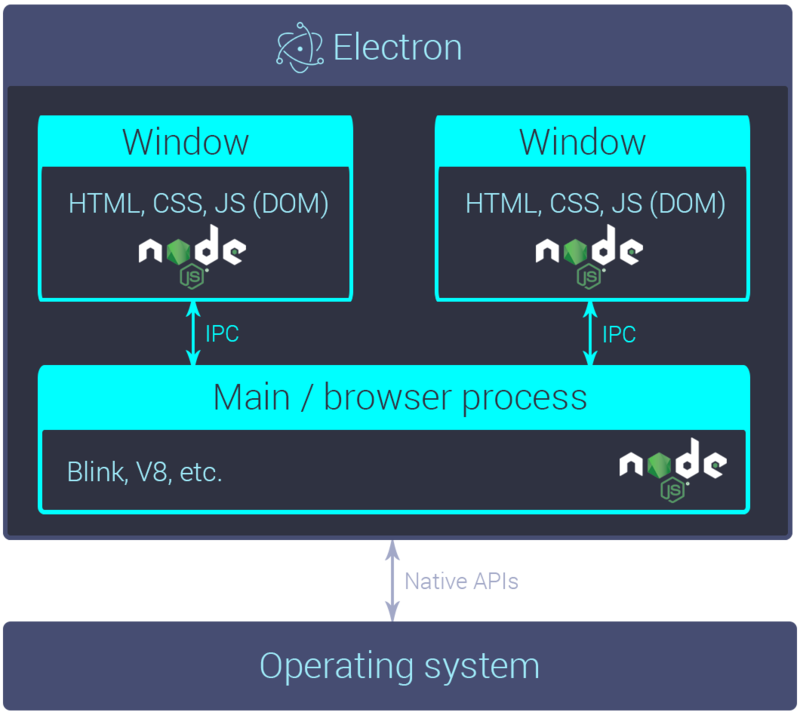 Electron allows cross-platform desktop applications to be developed from a single code base for Windows, Mac and Linux. It’s based on the Chromium project from Google and is being developed by GitHub. Our previous two posts in this series have been about Carol, a future Lightning user. For this post, we’ll be traveling back to the present, where Alice lives with substandard mobile Bitcoin apps. 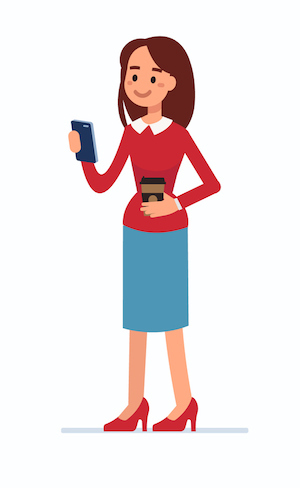 In Alice’s world, smartphones have been the predominant global computing platform for years, but the current generation of Bitcoin apps leave a lot to be desired. The options she’s tried have had major flaws in security, privacy, and/or ease-of-use. Several of today’s top mobile Bitcoin wallets are built on centralized services that present significant security risks. As a wise man said more than once: “Not your keys, not your Bitcoin.” Centralized services also risk exposure of users’ financial information (i.e. transaction histories). On the other hand, centralized services are faster, easier to use, and work for new users with small amounts of bitcoin. 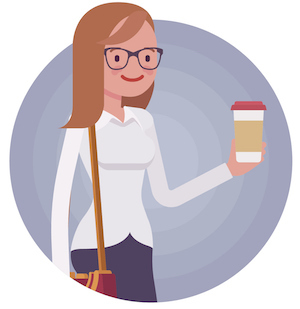 As a long-time, experienced bitcoiner, Alice has quite a few friends who have lost money with centralized services, so she decides to continue on her quest for a wallet that gives her full control of her bitcoins. Today, we’re excited to announce the latest release of lnd, v0.5-beta! The key focus for this release was to enable end-user apps (aka “light clients”) with a BIP 157/158-compliant implementation of the Neutrino protocol. In addition, we’ve made major improvements in safety and security of user funds, along with features that lay the groundwork for the next release of lnd, which will focus on routing nodes. We’ve also added another Tor privacy option, and as always, we’ve made numerous improvements to optimize performance and increase reliability. A few of the highlights are listed below, and for the full details, please see the release notes. Today we’re excited to announce the release of the new version of our Lightning desktop app. This release includes a complete redesign and optimized backend targeted toward light clients. In a recent post we covered Lightning UX from a high level perspective and discussed which components and infrastructure would be required for a Lightning Network that is not only reliable but also usable by average users. 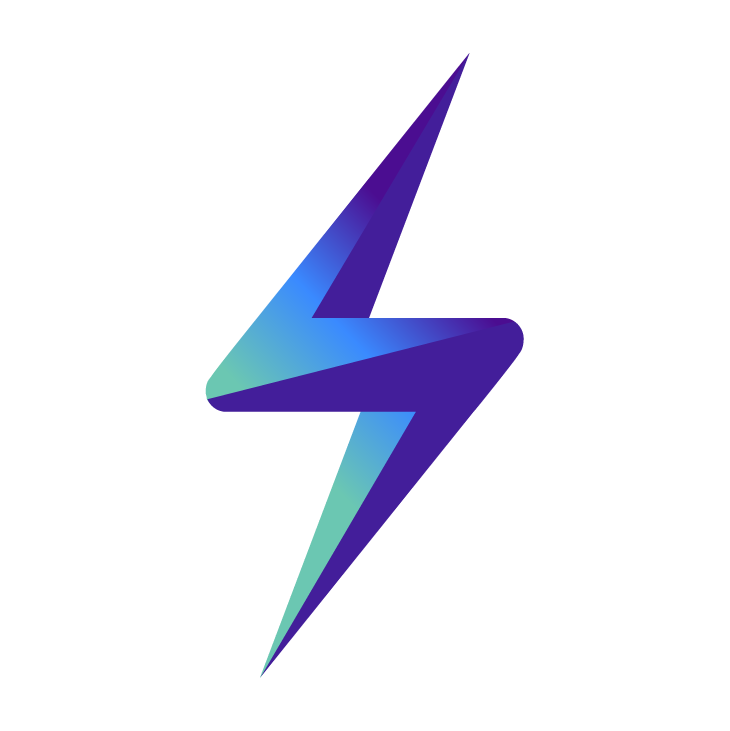 In this post, we’ll highlight one crucial component of that puzzle, namely the Lightning App, which is our user-facing wallet application. When we last left our hero Carol, she had successfully joined the Lightning Network and started making Lightning transactions. 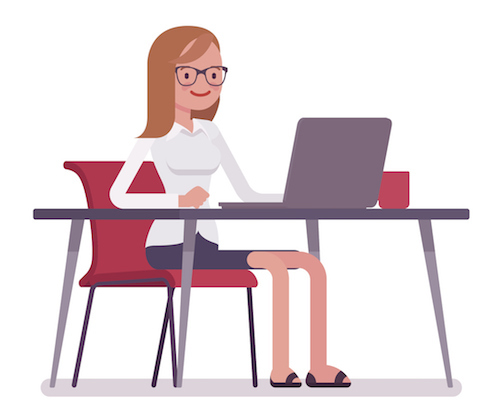 As she’s become familiar with the user experience side of Lightning, she’s also started to become more interested in Lightning from a technical standpoint. She’s even thinking about running a Lightning routing node herself, with the goal of earning enough in routing fees to pay for her monthly BitFlix subscription. This post is oriented toward budding enthusiasts like Carol who are interested in running Lightning nodes, who are building applications for the Lightning Network, or who are just curious about Lightning. Note that this post is targeted at users who already have some basic knowledge of Lightning and payment channels. Announcing our first Lightning mainnet release, lnd 0.4-beta! Today, we at Lightning Labs are announcing the release of lnd 0.4-beta! This release marks the 4th major release of lnd and the first Lightning mainnet beta, an important milestone. With this release, lnd has gained a considerable feature set, deeper cross-implementation compatibility, a new specialized wallet seed, comprehensive fault-tolerance logic, a multitude of bug fixes, and much more! This release is also the first release of lnd that has the option to run on Bitcoin’s mainnet, with the safety, security, and reliability features necessary for real-world, real money usage. Since the activation of segwit, there’s been a renewed excitement around the idea of cross-chain atomic swaps. Up until a few days ago, some old school swaps were set up to trade 1000 Bitcoin, approximately $8M, for a now-defunct altcoin, and a handful of atomic swaps have been successfully performed involving notable segwit-enabled chains. Today, Lightning Labs is excited to announce that we have successfully tested the first Lightning cross-chain atomic swap between the Bitcoin and Litecoin testnets!